The One Family Under God campaign was initiated at the Global Peace Leadership Conference in Abuja in 2013. It is a values-based approach to peacebuilding and community development that taps the moral authority of religious leaders and traditional rulers. 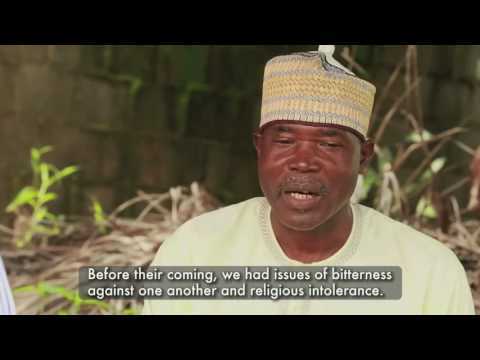 Global Peace Foundation - Nigeria and partners have worked to educate faith leaders and encourage substantial cooperation between faith communities through retreats, get-togethers, summits, and substantial projects.